Our most popular elevator model and the most economical too, offering excellent value for money. 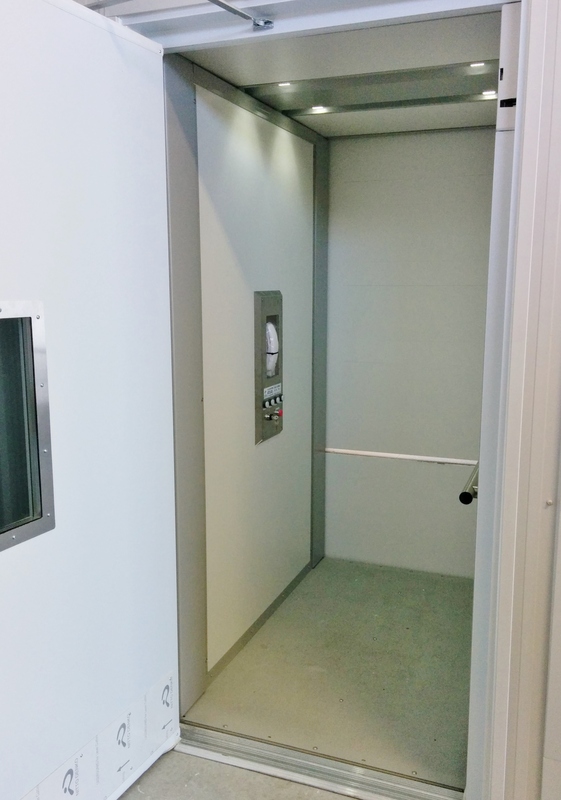 This closed-shaft elevator is one of the smallest on the market and therefore takes up less space in your home or business. 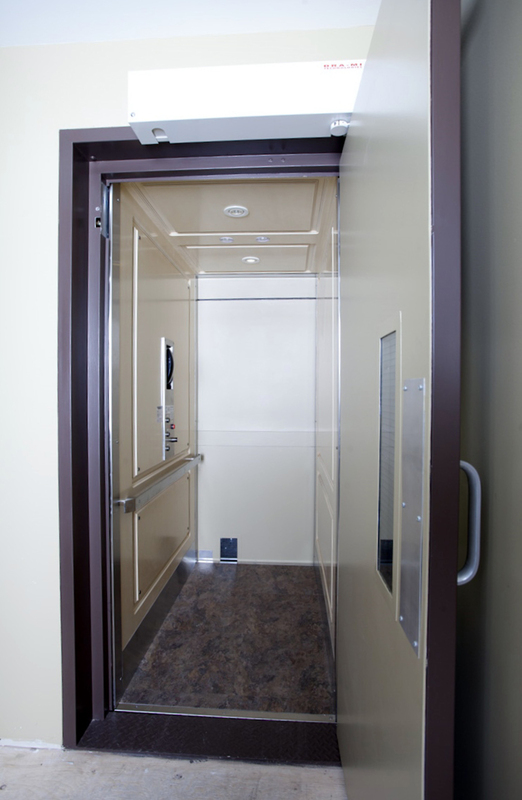 You can select a finish for the cabin (floor, walls and ceiling inside the elevator) or doors to compliment your décor.